Learn more about the new CoD: BO4 update coming this March 27! 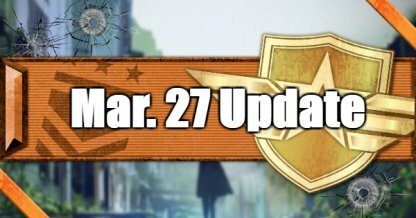 This minor update introduces bug fixes & improvements on all modes, as well as improved matchmaking for lower population regions. 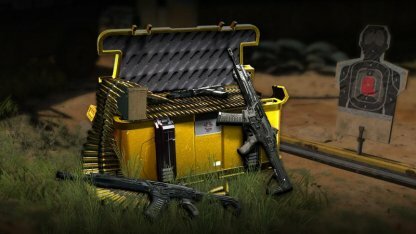 Players will also receive a free MKII Weapon Crate! 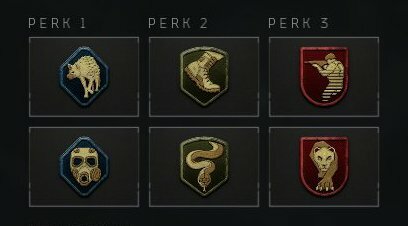 In this latest and minor update, bug fixes and improvements across all modes will be implemented, especially for Ancient Evil and the new Zombshell perk in Zombies. 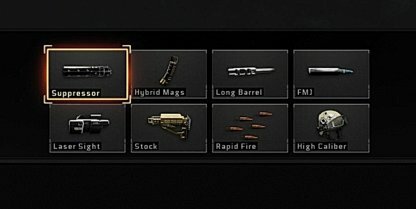 Full patch notes can be found on the official Treyarch reddit post. 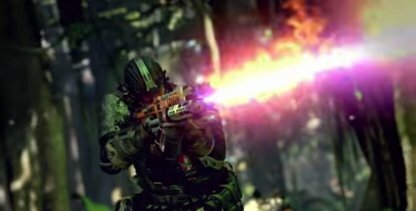 This week starting with the PS4, players will get a free Weapon Crate at the Black Market for a guaranteed MKII Weapon which grants +25% bonus XP per kill, plus two other free Reserve items. Make sure to claim yours immediately before offer expires. Check Out The Black Market Here! 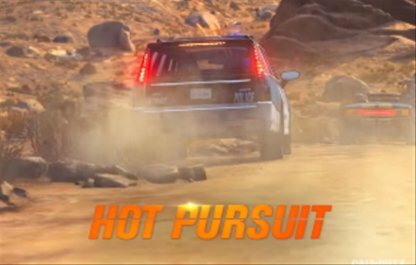 As with other content updates, PS4 players will get a 1 week head start. 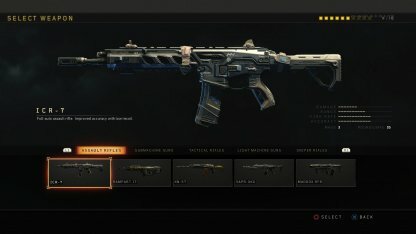 The Free MKII Weapon Crate will be redeemable on other platforms next week. Players in regions with low player populations such as South Africa and South America will have expanded Blackout playlists on consoles to improve matchmaking wait times and quality. 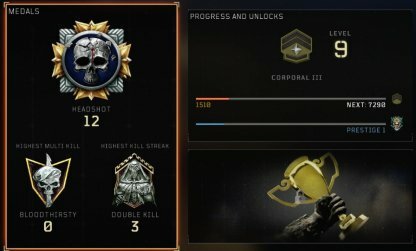 K9 Unit kills will now properly track toward special weapons kills challenge. 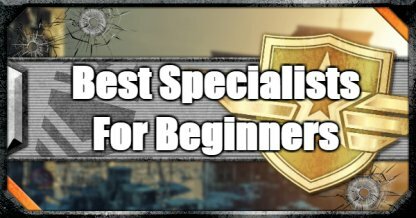 Check Out All Specialist List Here! Equipment will now damage the correct team when a player changes teams while the equipment is still active. 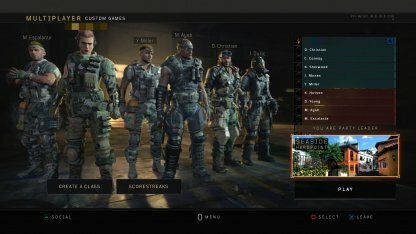 Addressed an issue where lobbies could occasionally become non-joinable. 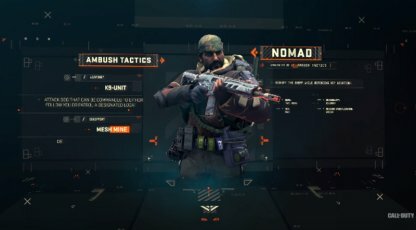 Redeploying multiple times now provides players with progressive loadouts, up to a final loadout stage including an MX9 and Armor. 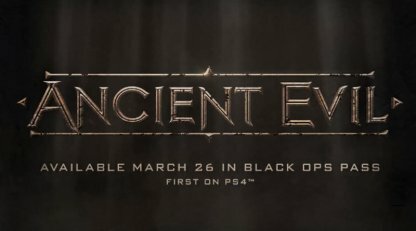 Most of the fixes on this update are in relation to the new "Ancient Evil" map in Zombies. The update is live now on the PS4, and will be implemented on other platforms once it launches next week. Fixed a crash that could occur during the Redeemed Hand of Gaia Quest. Fixed a crash that could occur when a player was downed while the Zombshell Perk’s area effect was active. Fixed a crash that could occur when the non-host of a 2-player private game disconnected from the match. Addressed an issue where Scarlett would always appear in the After Action Report after a host migration.